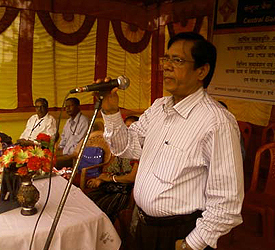 delivery of financial services and various Social Transfer. 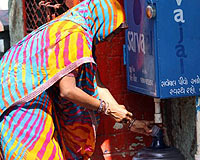 holders towards acceleration of Social and Financial Inclusion drive. SIGN is committed to collaborate holistically with all the stake holders i.e. its Principal Banks, Technical Service Providers, numerous BC Agents, other Civil Societies, NGOs etc. 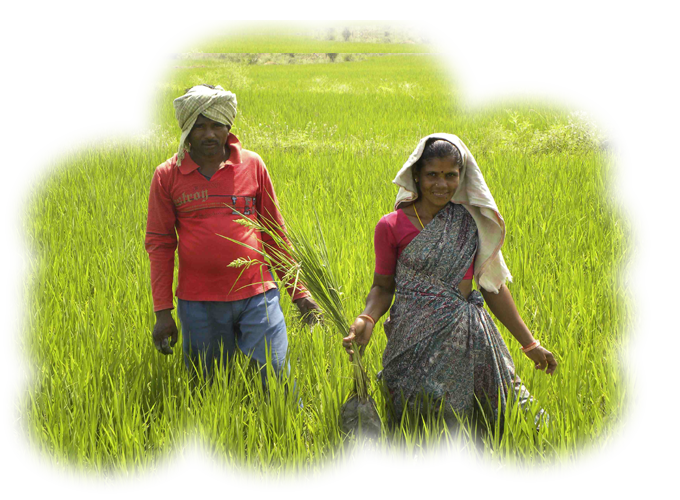 who are engaged into providing Livelihood support to the Bottom of the Pyramid masses. We shall dedicated our time and energy towards facilitating Social and Financial Inclusion ameliorating the poverty causes and issues for the un-served and under-served. Super-objectives i.e. SIGN Goal is to create a low-cost and robust delivery channel at affordable costs. We accept responsibility for the developmental agencies, Governments, our principal Banks and strive to identify, analyze and resolve issues while meeting deadlines in delivery of financial services and various Social Transfer. The team with desired inter-personal relationships helping people feels valued, appreciated and included. We proactively build effective working relationships with other stake holders towards acceleration of Social and Financial Inclusion drive. 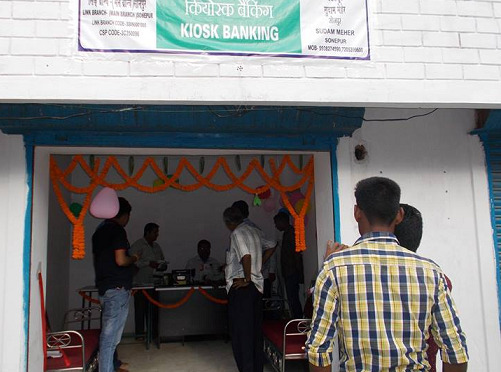 In 4 Bihar Districts (DARBHANGA, MADHUBANI, MOTIHARI, SAMASTIPUR), we have put up KIOSKs where State Bank of India is providing online Banking Services to the villagers. 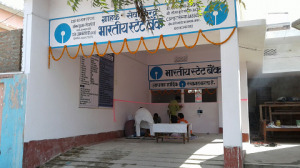 The villagers are enrolled as Bank’s customers obtaining photographs and finger prints which are stored in bank’s domain. 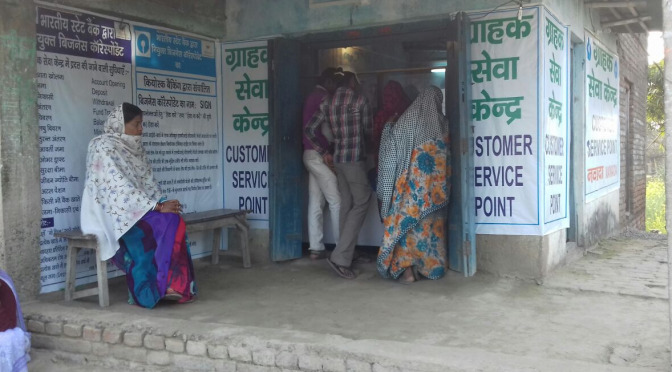 Under the single roof, Bank’s regular customers (with full KYC) AND the Tiny Account holders (No-Frill A/c) are carrying out their transactions. SBI has roped in LIC to distribute various micro-insurance products for the customers through these CSPs. 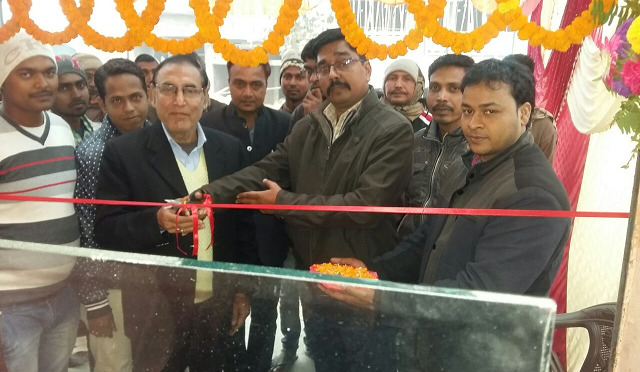 KIOSKs based Services for AXIS BANK LTD: In Darjeeling Hills, the Bank has designed to extend all financial services to the villagers through our KIOSKs. The villagers are being disbursed with all Social Benefit Schemes including Bank’s own financial products viz. Savings Deposits, Mini-Recurring Deposits, Mini- Fixed Deposits AND various micro-insurance products. 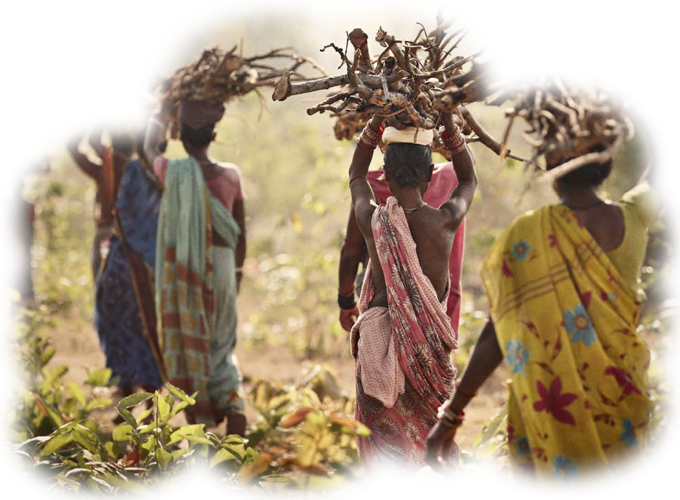 In Odisha and West Bengal, we have been enrolling Bottom of the Pyramid (BOP) people as the Bank’s clients. We have ropen in SkyTECH (a JV between The Chatterjee Group (TCG) and United Airlines of US) for hosting the live transaction data for Central Bank of India. We have put in place 44 Sanchalaks as many villages with handheld devices to capture demographic details of the customers and their finger prints. The Technology Service Provider (TSP), i.e. SkyTECH encrypts the data onto the Biometric Smart Cards enabling carrying out transactions by the Customers of the Bank through our CSPs. 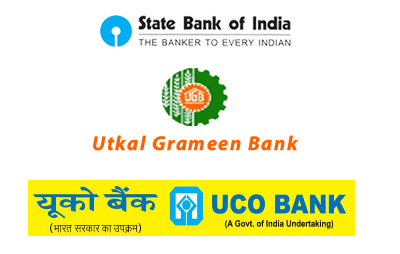 The customers are provided with all generic financial services like Opening Savings Accounts, Recurring Deposit Accounts, Mini Fixed Deposits etc. with a provision to avail small value loan facilities through our Customer Service Points (CSPs). The customers are also offered micro-insurance products to cover risks for their assets and live as well. 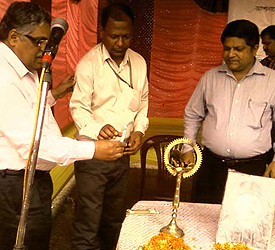 Similar services are being provided through UNION BANK CSPs being managed by us in 2 Western Odisha districts viz. Sonepur and Boudh. Here, the CSPs are poised to distribute all Social Benefit Schemes viz. MNREGS, Senior Citizen Pensions, Indira Awas Yojana etc. as desired by the State Government.